Baby Haven is a childcare and counseling program for recovering addicts and their families which provides care to children ages 6 weeks through 5 years. Having outgrown their old row-house converted facility, the Baby Haven program needed a new building to accommodate their expanding needs. 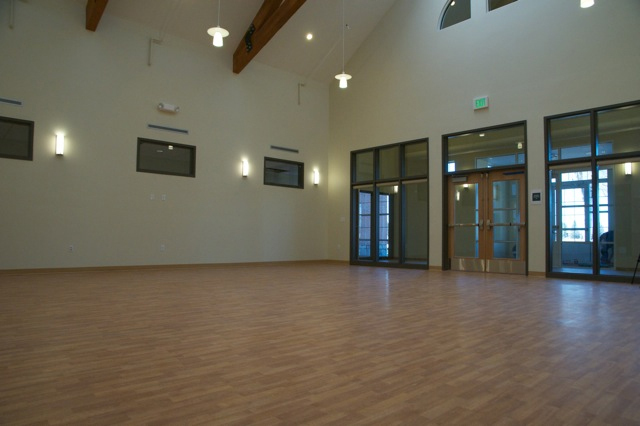 After finding a location on the historic Fort Logan campus, Baby Haven and Intergroup worked together to design a building that would accommodate additional services for mothers and children with a focus on children from 6 weeks through 5 years. The new state of the art facility was designed with brick detailing and multiple peaked roofs in order to mimic the material of the surrounding century-old styles. 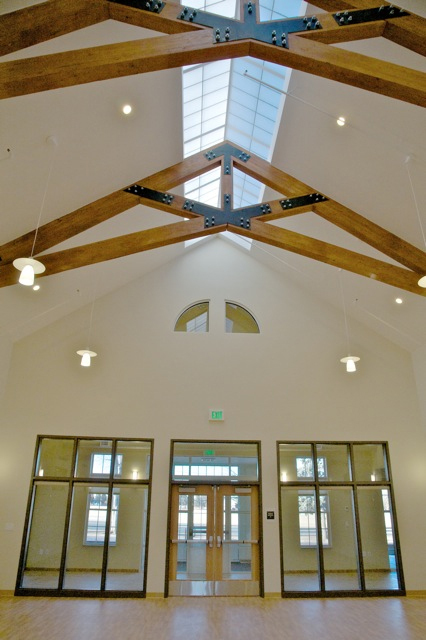 The interior of the facility included offices, classrooms, a community room, and a kitchen with a dining area designed to further Baby Haven’s mission to provide quality early child care and education.